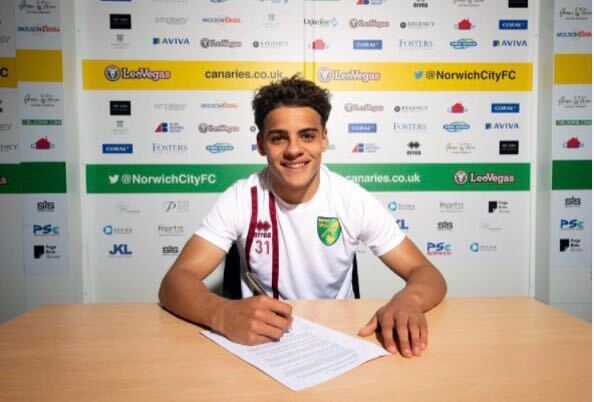 Norwich City prospect Ben Godfrey insists he will not have his head turned by transfer speculation linking him with Premier League giants Manchester United, Arsenal and Liverpool. “It’s nice when people are talking about you and you see your name linked with big clubs, but you can’t do anything about it,” he said. “We are a young team who are doing well in the Championship, so that will always attract people to games, but I can’t think about that. 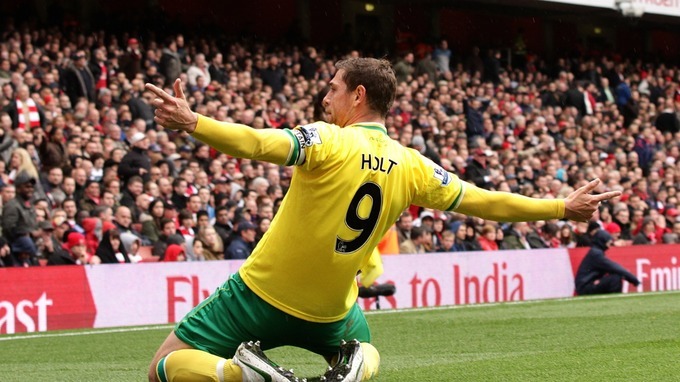 “I’m a Norwich City player and I’m 100pc focused on achieving what we want to do here. “At the start of the season, I was biding my time and was ready to grab my opportunity with both hands. “Anything can happen, but we’re just concentrating on making a final push and getting over the line. Godfrey was a key figure in the latest 1-0 league win against a Middlesbrough who rejected him in his youth. 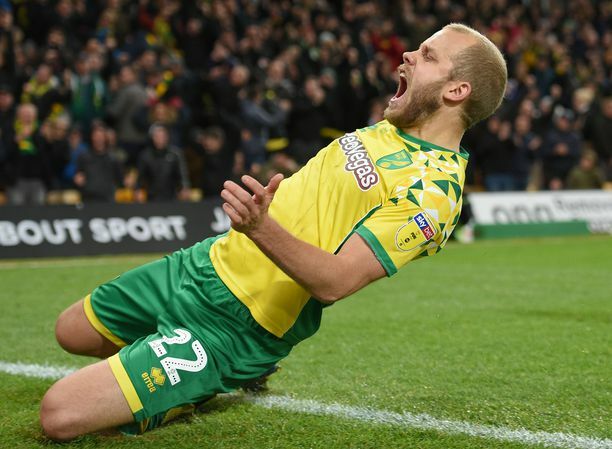 The England Under-20 starlet also spent time with promotion rivals Leeds, before Farke put the one-time York trainee on the fast track to the top after converting him into a central defender. “The boss made the decision after seeing my attributes,” said the 21-year-old, speaking to the York Press. “He said to me that he thought I could play at a high level as a central midfielder but that I could go a bit further to the top if I was a centre back. “I trusted his opinion and I’ve really enjoyed it. “I’d played in the position a few times when I’d dropped back from midfield in pre-season games, but not for a long run of matches like I’ve done now. 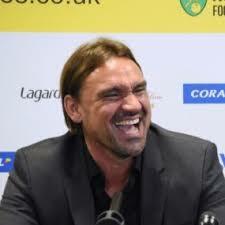 “Nobody can tell what sort of player you’ll be at 15 or 16, but it is satisfying for me that these clubs have lost somebody that they are now fighting for promotion against.